Not only is this Saturday Free Comic Book Day, but from noon on Saturday to noon on Sunday, The Launchpad will be hosting a 24 hour Game-A-Thon, which you can read more about here. For the entirety of that 24 hours, I will be there with a couple mics and allowing people to share their favorite stories and memories about David Phillips. For those who would like to share a story, or memory, but cannot attend the event you can send an email or a recording of your story to thegravyage@gmail.com or leave a voicemail on our voicemail (209)-625-9018. Thank you. Chris and I would like to take a moment to offer our deepest condolences to the family and friends of David Phillips. For those who don’t know him, he was an owner of The Launchpad a comic book store here in Lodi, California. A few days ago his life was senselessly, and tragically, cut short in an automobile accident. I didn’t know him well at all. I knew him as a kind of quiet, sweet, and extremely funny guy from going in the shop. I walked past the shop a couple days before he was killed, and didn’t stop in. I just had lunch with the kids and wanted to get them home. But even just in that moment of walking by the window he was there, helping a customer, and he still had a wave and a smile for me. He always did. This is an unbelievable loss to his family, his friends, and the community. A GoFundMe has been set up in his name to help his family. If you can help, please do so, and if not please share the link, or this post. A comic book store is not just part of a community, it is, but it is a community in and of itself. Tomorrow is promised to no one. Tell your family and your friends you love them. Don’t assume like I did that you will see them again. Again, I ask you please to share the link. 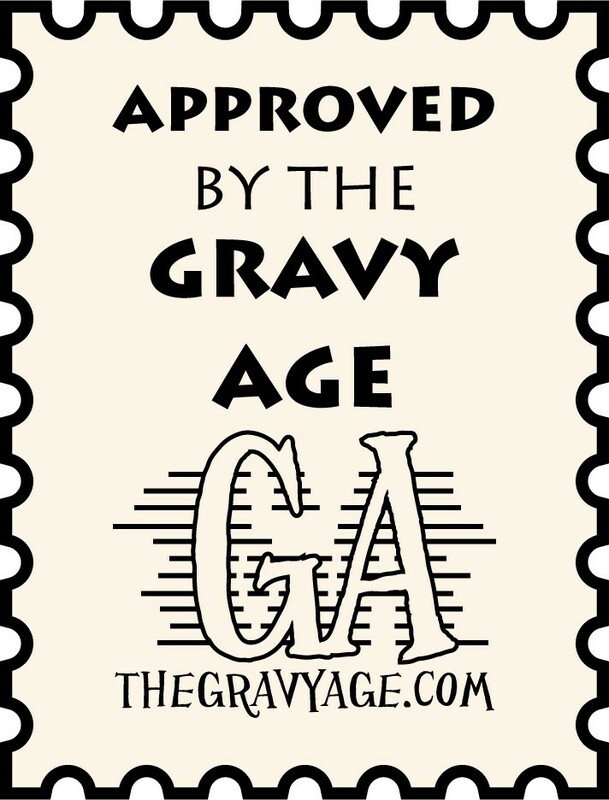 Cool stuff from friends of The Gravy Age! If you aren’t in Northern California, you may not have seen this story on your news. A young boy by the name of Joey Sinco has been battling brain cancer, the University Of The Pacific and the Make-A-Wish foundation took some time to help Joey feel like the hero he is. You can watch the video here among the things done during the halftime of the game at UOP was a presentation of a custom cover of Joey and Captain America by local creators, and genuinely great guys Sean Miller and Travis Compton from Anchor Comics, who you may remember from one of our early episodes of the podcast where we talked to them a bit about making comics and more. That episode was recorded at my LCS The Launchpad. Which brings to the second thing I wanted to link to. Mike from The Launchpad has a Kickstarter in progress called Night Of The Bloody Hooks, which is a set of horror themed adventure hooks for table-top RPG’s, they don’t need too much more to go, but if you are a gamer, go give it a look and if you can’t donate, please share. Thanks so much!